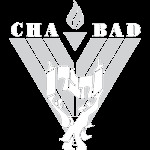 Want to keep in the loop on the latest happenings at Chabad of Southern Nevada. Subscribe to our mailing list below. We'll send you information that is fresh, relevant, and important to you and our local community. This is a bit of a cross between a soup and a stew, but does it really matter? 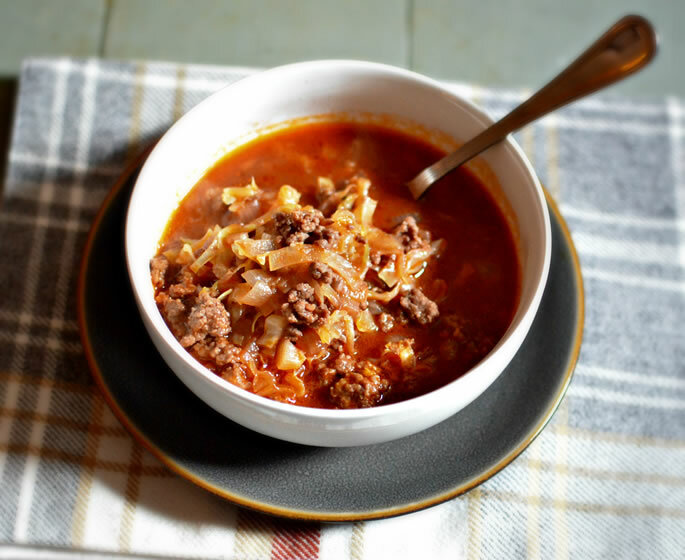 It's unanimously delicious and definitely filling enough to be a meal in and of itself, not to mention warm and comforting for the winter time. Click here for a non-sweet version of the dish. Cut the onion into quarter rounds. Heat oil over medium-high in a wide frying pan and sauté the onions with a generous sprinkle of salt until translucent—about 10 minutes. Increase heat to high and brown the ground beef in small batches so the pan does not become overcrowded. As each batch is done, transfer it to a pot that is large enough to fit the rest of the ingredients. Once all the beef has been browned, add all the remaining ingredients to the pot. Mix so the ingredients are evenly distributed. Cover the pot and bring to a boil. Reduce heat to medium-low and simmer approximately one hour. Check to ensure all the cabbage is soft before turning off the fire. Taste and add more salt if needed. Garnish Your Soup Like a Pro! I would like to receive news and updates from Chabad of Southern Nevada by email. Check out my Savory Unstuffed Cabbage.